Below are the terms and conditions that oversee the use of starwebmalta.com (below referred to as the ‘Site’). Please make sure that you read these terms carefully at your convenience, so as not to have any rise in disagreements and disappointments in due course. We reserve the right to periodically amend these terms and conditions and changes will be posted on the Site accordingly. Access to our Site is free and no registration or identification is required. We do however reserve the right to withdraw or amend the Site, at any time, for maintenance or other, without previous notice. On various occasions our Site may contain links to various sites and/or resources, provided by third parties. These links are there solely to provide you with more information where we deem necessary. 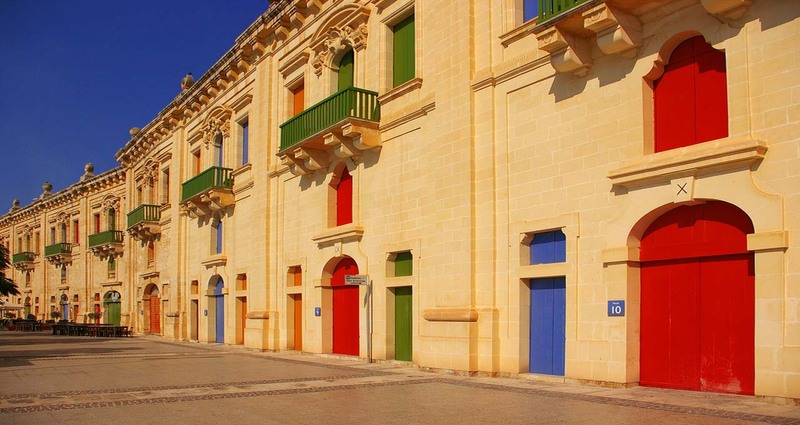 We at starwebmalta.com have no control over the contents of those sites and/or resources and subsequently, accept no responsibility for their content or for any loss or damage that may occur in consequence to your connection and/or use with these links. The Site must not be framed on any other site, copied or altered nor should you establish a link to any part of our site, other than the home page. We reserve the right to withdraw linking permission to anyone who we redeem unfit, at any time without prior notice. These terms and conditions are governed by Maltese laws and your submission to them is to the exclusive jurisdiction of the Maltese courts. We gladly welcome any questions or queries anyone may have regarding these Terms and Conditions for the use of starwebmalta.com. Simply fill in the form in the Contact Us section with your details and nature or the information required and we will promptly get back to you. The laws of Malta govern these terms and conditions. By accessing this website [and using our services/buying our products] you consent to these terms and conditions and to the exclusive jurisdiction of the Maltese courts in all disputes arising out of such access. If any of these terms are deemed invalid or unenforceable for any reason (including, but not limited to the exclusions and limitations set out above), then the invalid or unenforceable provision will be severed from these terms and the remaining terms will continue to apply. Failure of the Company to enforce any of the provisions set out in these Terms and Conditions and any Agreement, or failure to exercise any option to terminate, shall not be construed as waiver of such provisions and shall not affect the validity of these Terms and Conditions or of any Agreement or any part thereof, or the right thereafter to enforce each and every provision. These Terms and Conditions shall not be amended, modified, varied or supplemented except in writing and signed by our management team which is the sole and duly authorized representative. These terms and conditions form part of the Agreement between the Client and starwebmalta management. Accessing this website and/or undertaking of a booking or Agreement indicates your understanding, agreement to and acceptance, of the Disclaimer Notice and the full Terms and Conditions contained herein. Your statutory Consumer Rights are unaffected.